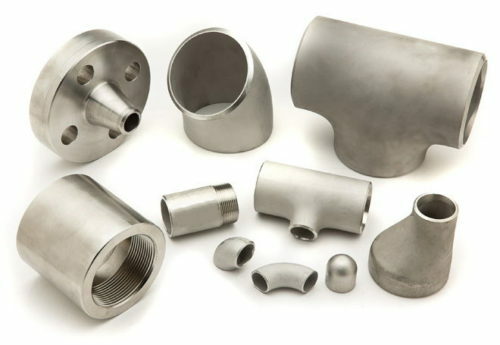 Nickel Alloy Incoloy 825 Pipes And Fittings is a versatile corrosion resistant alloy, both in the oxidation and reduction environment with acid and alkali corrosion resistance of high nickel composition of the alloy has an effective anti-stress corrosion cracking. 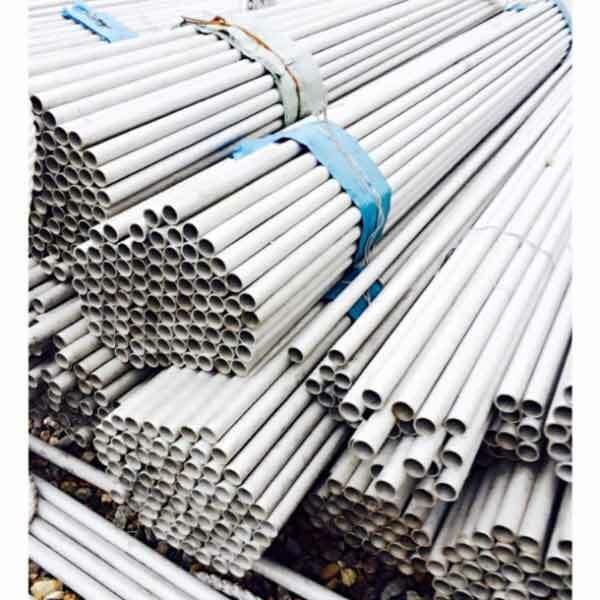 Nickel Alloy Incoloy 825 Pipes And Fittings in a variety of media corrosion resistance are good, such as sulfuric acid, phosphoric acid, nitric acid and organic acids, alkali metals such as sodium hydroxide, potassium hydroxide and hydrochloric acid solution. The higher overall performance is expressed in a variety of nuclear combustion dissolvers in corrosive media, such as sulfuric acid, nitric acid and sodium hydroxide, which are treated in the same apparatus. 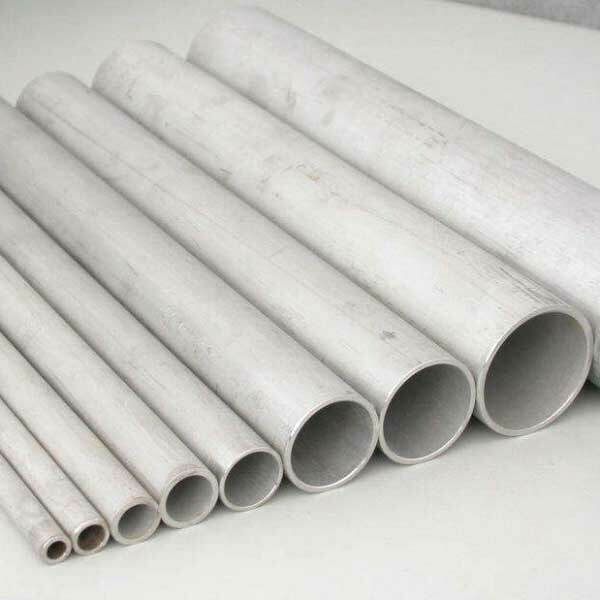 Nickel Alloy Incoloy 825 Pipes And Fittings is a face-centered cubic lattice structure. 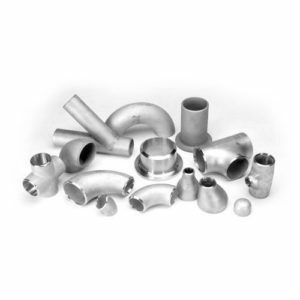 Nickel Alloy Incoloy 825 Pipes And Fittings alloy is a common engineering alloy, in the oxidation and reduction environment with acid and alkali corrosion resistance of high nickel composition of the alloy has an effective anti-stress corrosion cracking. 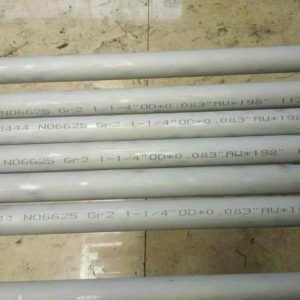 Corrosion resistance in various media is good, such as sulfuric acid, phosphoric acid, nitric acid and organic acids, alkali metals such as sodium hydroxide, potassium hydroxide and hydrochloric acid solution. 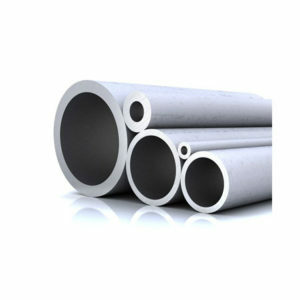 The higher overall performance of the 825 alloy is expressed in a variety of nuclear combustion dissolvers in corrosive media, such as sulfuric acid, nitric acid and sodium hydroxide, in the same equipment. 3, after hot processing should be timely annealing to ensure the best corrosion resistance and the appropriate crystal structure. This equipment should be adjusted accordingly. 2, in the cold processing capacity should be a large intermediate annealing process. The final stabilization is required when the final cold deformation is greater than 15%. 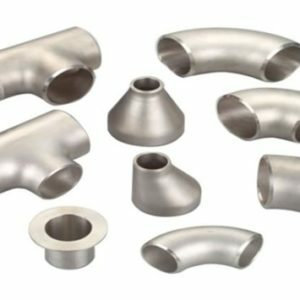 Nickel Alloy Incoloy 825 Pipes And Fittings alloy is widely used in a variety of the use of the temperature does not exceed 550 ℃ industrial areas. 1. Sulfuric acid pickling factory with heating pipes, containers, baskets and chains. 2. Seawater cooling heat exchanger, marine product piping system, acid gas environmental pipeline. 3. 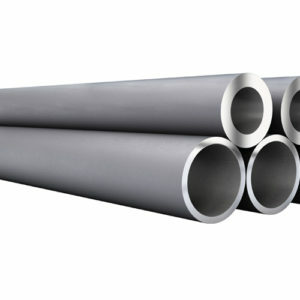 Phosphoric acid production in the heat exchanger, evaporator, washing, dipping tube and so on.